Written in Stone offers a general survey of geology with an emphasis on the Northeastern United States. While I enjoyed learning about the basics of continental drift and metamorphic rock, I really got a kick out of learning more about the specific geology of places I’ve lived. My hometown, for instance, lies on one of several ridges formed out of lava that spewed out of cracks in the Earth’s crust about 200 million years ago. 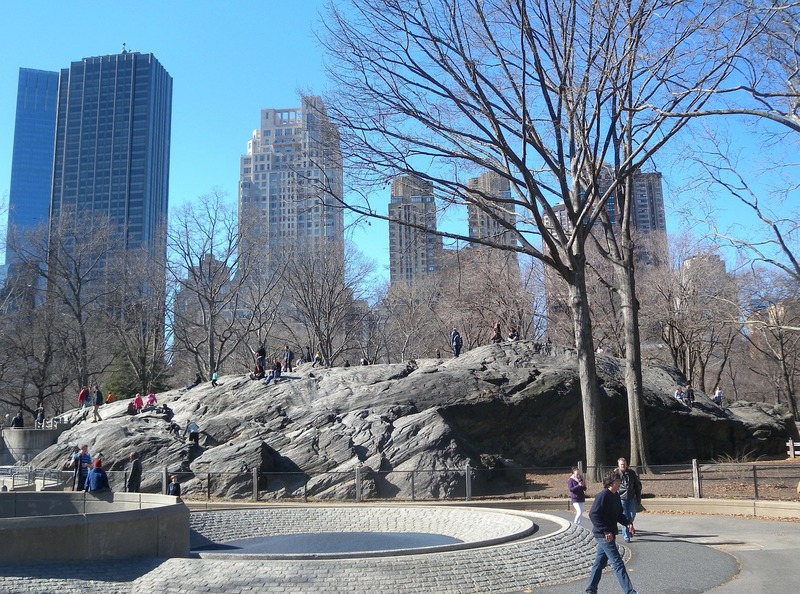 The rocks in Central Park, one block from where I live now, developed more than twice as long ago when they began to form from mud at the bottom of an ancient sea. In case you haven’t picked up the analogy yet, it involves digging. As in, a little digging may reveal something interesting in the everyday. That customer persona you inherited from the previous strategist who had your job? Look at it again and see if you can’t find anything new about that person. Been using the same customer journey for a while? Head out to the shops or review website analytics to see if anything’s changed. McDonald’s recent promotion with Coca Cola illustrates the benefits of digging very well. Mickey D’s has sold Coke since approximately the late Cretaceous period, so you’d think they’d have nothing more to say about that subject. Hell, Coke is practically the Santa Maria to the Nina and Pinta of McDonalds’ Big Mac and fries. However, some people at McDonalds’ We Are Unlimited Agency learned that some people believed that Coke actually tastes better at the Golden Arches, perhaps because of special care taken in the supply chain. By harnessing that insight to additional insights about the target audience’s use of Google to research everything and McDonalds’ dominance in search results, the agency came up with some compelling commercials. So dig. You never know what you might find, like ancient crocodiles that once lived in North Bergen.